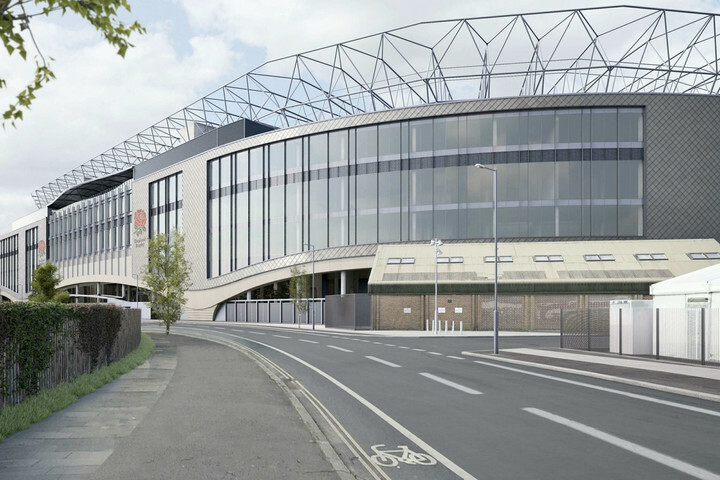 "The arrival of the east stand gives our customers the chance to reappraise events at Twickenham and to see us as more than a standard conference or gala dinner venue. 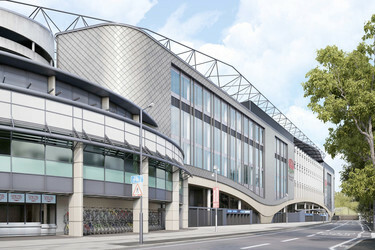 The spaces within the East Stand allow us to think very differently about the look and feel of our events and push the boundaries of a traditional banquet or conference," said Twickenham's Catering and Conference & Events Director, Nils Braude. "We're asking clients to embrace change and use our modern and varied facilities to really explore what is possible," he added. The East Stand's contemporary offering will provide clients with a plethora of options, each with a different look, feel and ambience. Among Twickenham's most surprising and inspiring new venues will be the 'East Wing', which offers a contemporary space reminiscent of a private members club, demonstrating sophistication without stuffiness. Alongside four private terraces with both pitch-side views and outdoor access, it has four individual private dining areas that can accommodate up to 30 guests for a relaxed lounge environment or formal private table setting and 800 covers for the whole restaurant. Another exciting addition to Twickenham's portfolio is The Gate, which offers a modern, simple, but exquisite chop-house style restaurant, complete with low lighting and open brickwork. The space offers a dedicated meat store and separate wine room, perfect for intimate wine tastings. "There's no doubt that the space will be a challenge to many event organisers, but it's also one that allows them to change the way they look at their events, and gives them the opportunity to disrupt traditional thinking, and try something really interesting, and different," concludes Braude.